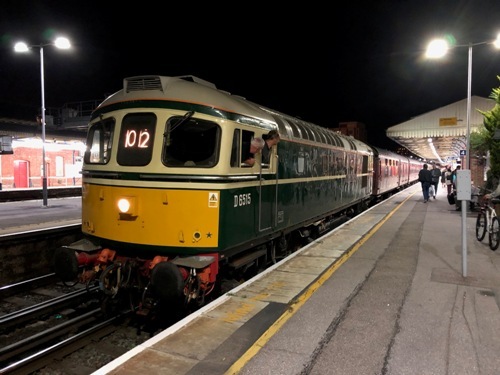 (3) 47580 failed at Weymouth. D6515 was sent from Swanage to rescue the return leg of the tour. (4) 35486 was only in the consist when 60009 was on the train.